And if you’ve ever tried to fill a job at short notice, tried to hire young staff or had your inbox bombarded with hundreds of irrelevant CVs – this hope is for you too. 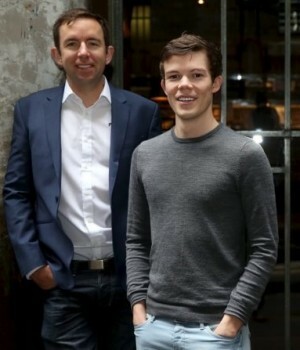 Meet Found Careers – a fast growing Australian mobile jobs platform. The new, free, two-sided jobs app is out to shake up the way businesses hire, and the way that job seekers find jobs. At the moment, Found is Australia’s first fully mobile hiring platform, where jobseekers can connect with employers with nothing but a smartphone. The app is out to kill the CV, and bring recruiting fully into the 21st century. Found focuses on connecting local candidates with local businesses, and taking the pain out of the process for employers and job seekers alike. What exactly does Found do? Dubbed the “Tinder for Jobs”, Found Careers is a mobile, one stop shop solution that allows users to swipe right and find a job on their phones. Resumes and cover letters are a thing of the past with Found. The app is being used by a range of businesses small businesses through to large corporates who are looking to hire staff fast. Australian retail giant Cotton On is one of Found’s launch clients. For Job Seekers, the app is available free of charge on the iOS and Android app stores. Simply search “Found for Job Seekers”, and download and signup. Small Businesses can hire staff for free by searching “Found for Business” and downloading and signing up. Larger businesses looking for solutions across multiple locations should contact Found directly via their website. Since its launch in February this year the app has had over 30,000 downloads, processed more than 3 million ‘swipes’ and 100,000 job applications. What is the story behind Found? Peter Marchiori and Andrew Joyce started Found in 2015, after having difficulty finding staff fast enough to grow their previous business. Realising that none of the current options available were designed for the ‘mobile world’ that we now live in, they set about building Found to revolutionise the way that job seekers connect with employers. “I was 23 when we started Found, and realised that none of the job platforms in the market were anywhere near as good as the apps I used on a daily basis,” says Peter. “When we built Found, we ignored what every other jobs platform was doing, and focused on the best apps that young people use on a daily basis,” he revealed. The duo has raised $1.5 million in seed funding to develop the mobile jobs platform, which has already seen more than 2500 jobs posted in just a few months. What is Found looking to achieve? 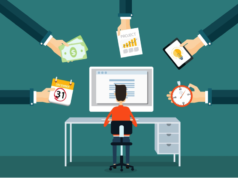 Andrew said most businesses were still recruiting the same way they did 15 years ago, and recruiting was one of the last things still firmly chained to a desktop computer. 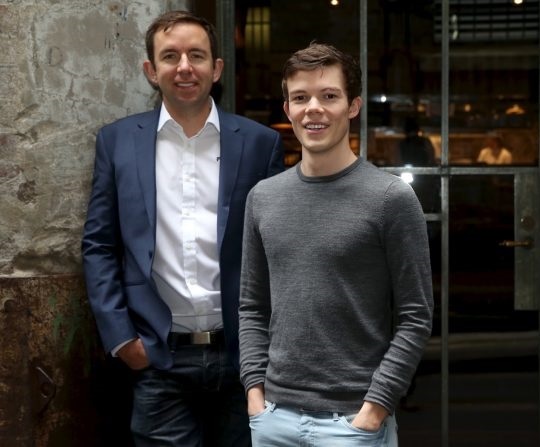 “We believe that Found can revolutionise the way employers connect with job seekers– from the sole trader running a café, through to some of Australia’s largest companies,” he remarked. “Australian businesses spend billions of dollars every year on recruiting staff – and it’s incredibly inefficient – as anyone who’s ever had to wade through a pile of hundreds of CVs, or fill out endless forms with all of the data that’s already in your CV – will tell you,” Andrew said. Peter said Found was the first platform to totally rethink how candidates discovered and applied for jobs.